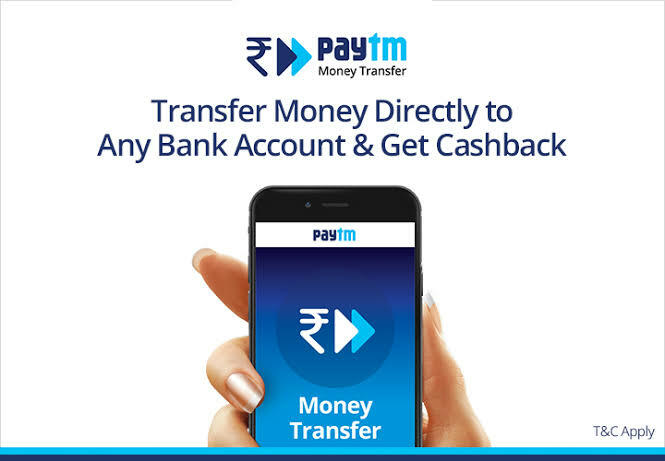 Paytm – Get upto Rs 1000 Cashback on Transactions via Paytm UPI. Now Pay on any merchant website or app using your Paytm UPI ID and Get upto Rs 1000 on Transaction via Paytm UPI. You must enter your Paytm UPI ID on the payment page to avail the offer. Have a Look below !! 3. Setup up your Bank Account UPI. 4. Pay on any merchant website or app using your Paytm UPI ID. You must enter your Paytm UPI ID on the payment page to avail the offer. 5. 1 lakh lucky users will daily win upto Rs 1000 Cashback on transaction using Paytm UPI. 1 lakh lucky users will daily win upto Rs 1000 Cashback on transaction using Paytm UPI.